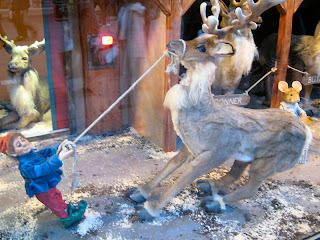 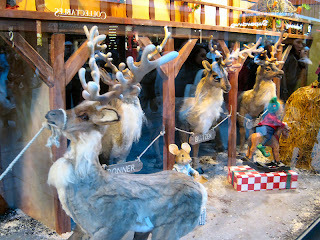 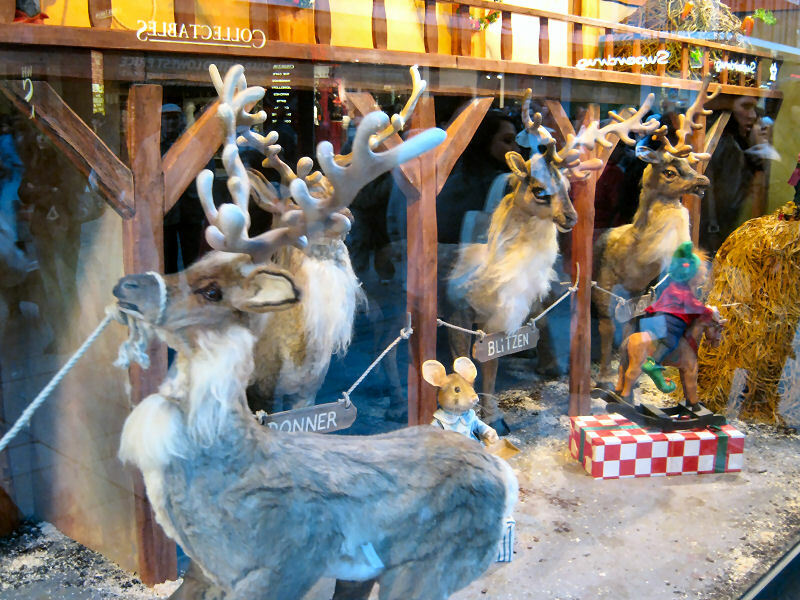 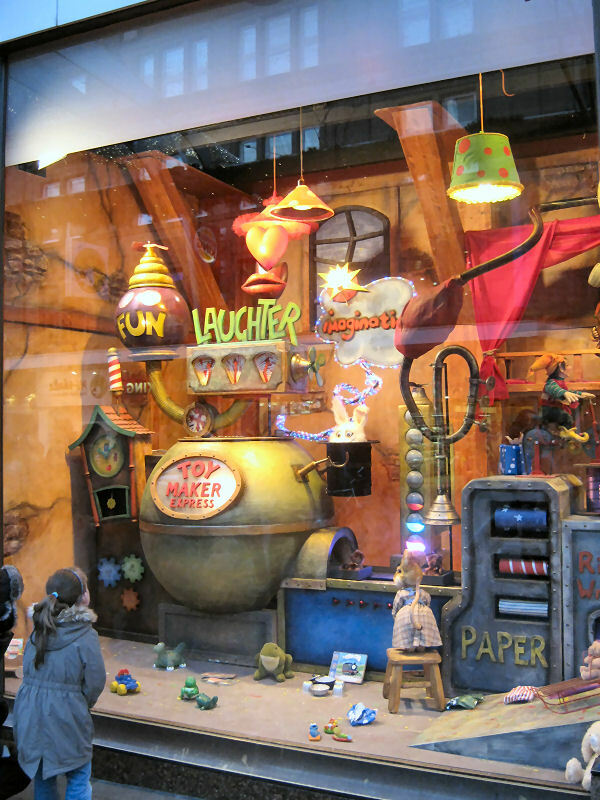 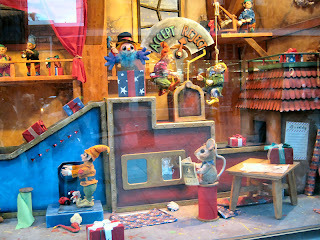 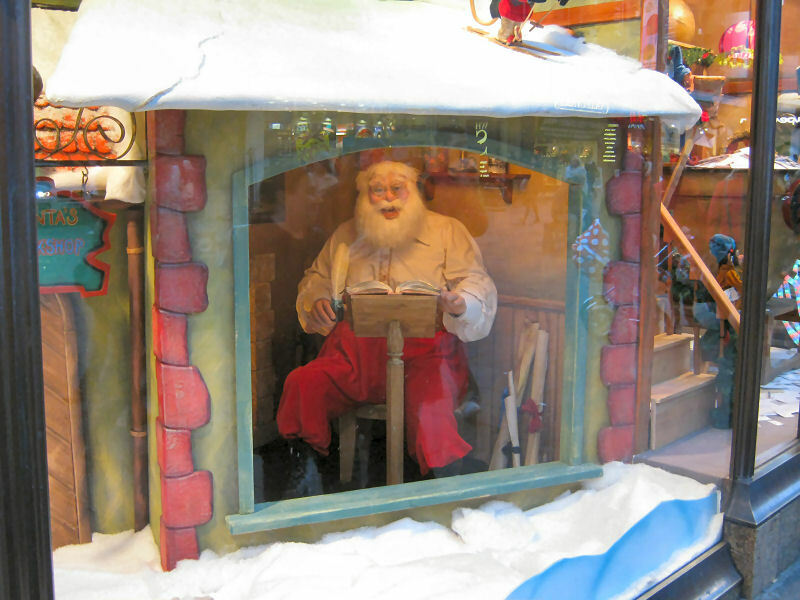 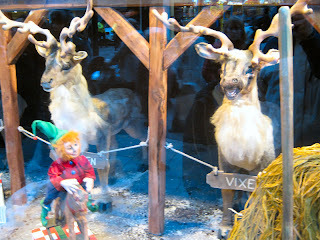 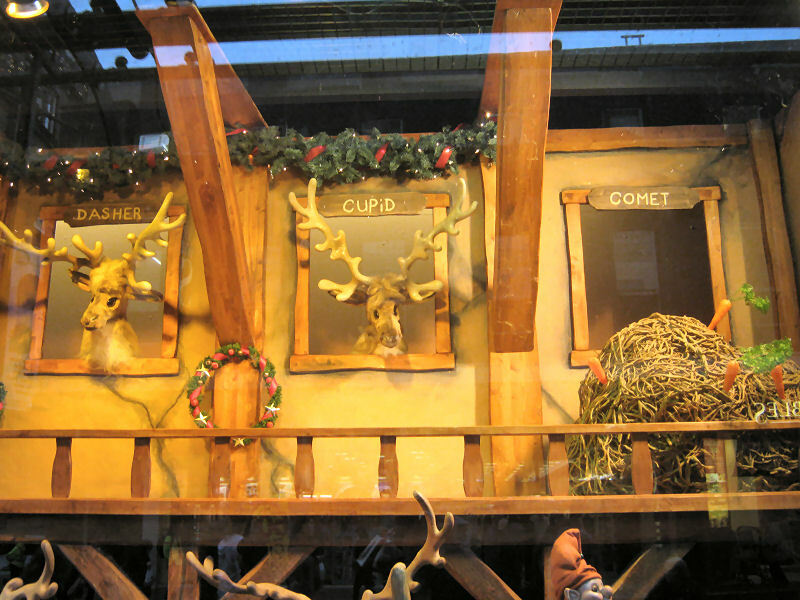 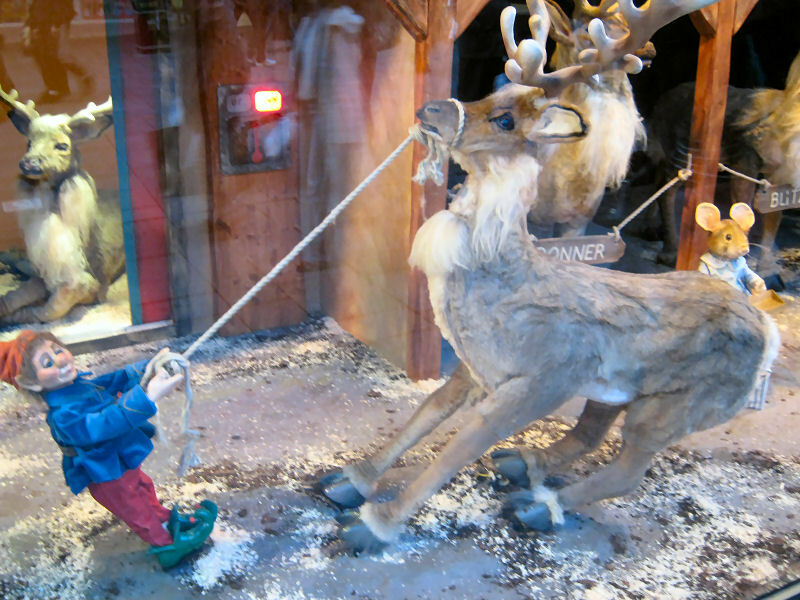 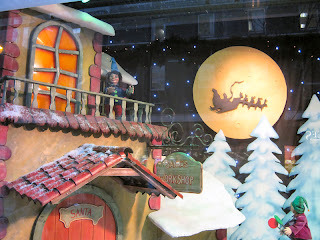 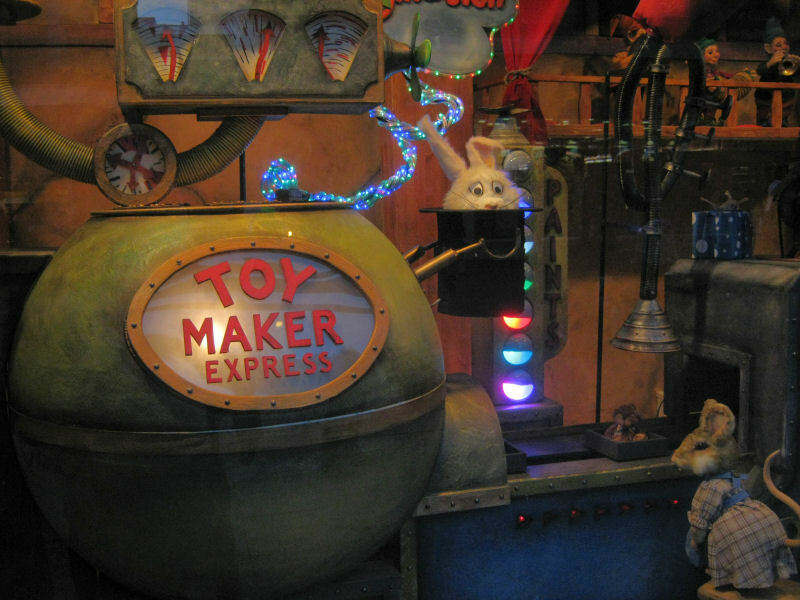 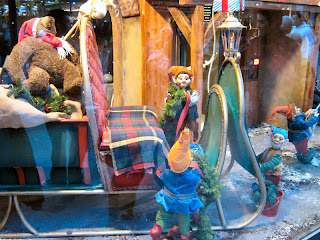 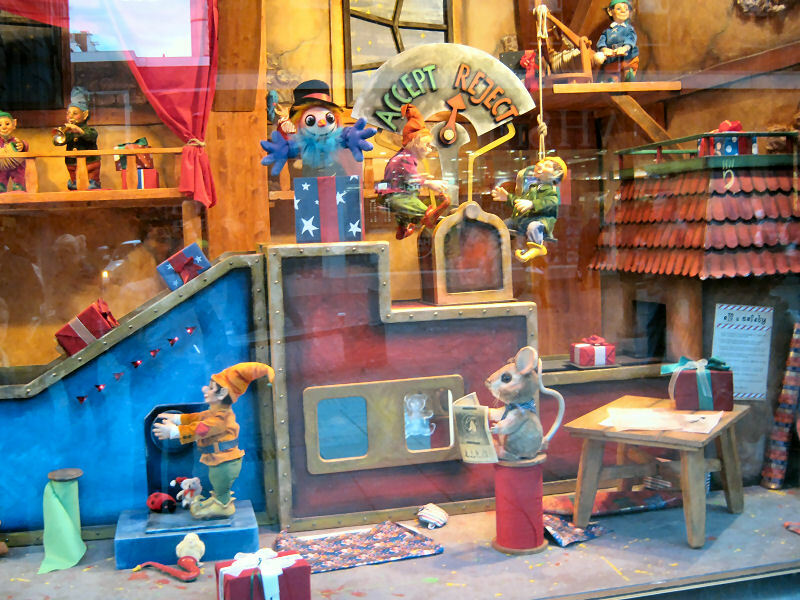 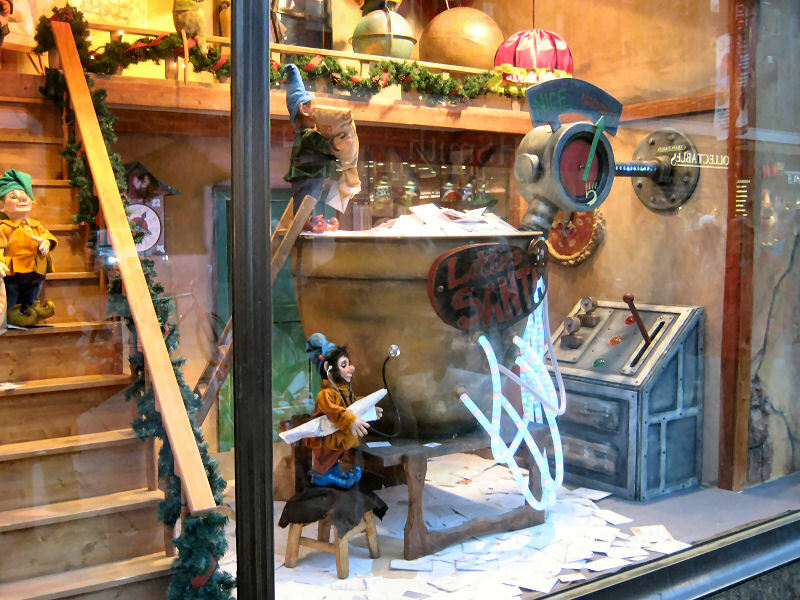 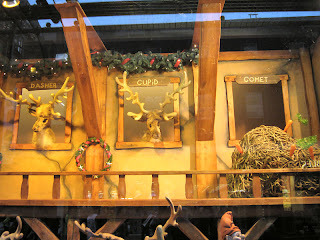 The bustle of Santa’s busy workshop has been brought to life in this year’s Fenwick’s Christmas window display. 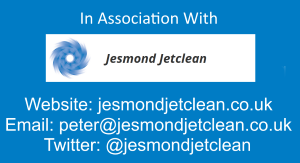 A couple of short videos. Looks very good and thanks for the vids! Just discovered your page. 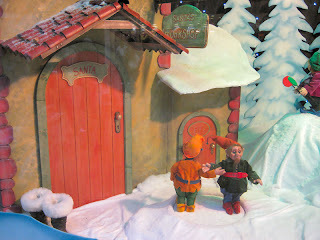 I tried to get good Youtube links as well without too much of Greggs, Collectables and WHSmith. 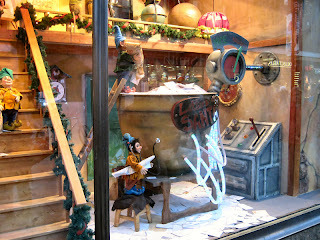 I found it quite difficult to deal with the reflections but your photos are great, well done.